Are you a little confused when it comes to posting your fabulous properties to Instagram? Don’t wory, here are some great Instagram Apps and tips to help you get started using the program to build an impressive audience. Did you know that Instagram is the fastest growing social media platform globally with over two hundred million active users? Although Facebook is still the most popular social network, the real estate industry is growing tired as their organic reach continues to decline. Many real estate agents and brokers are taking notice to the powerful growing network that Instagram has and are putting it to work for their real estate marketing businesses. Instagram is proactively working with businesses to brand themselves, make their presence known, and engage with followers. 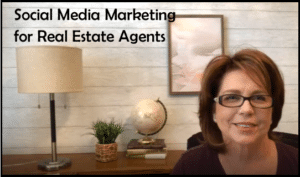 One of the ways they do this is by offering a Blog just for businesses that gives inspiration to those looking to connect with prospective real estate buyers and sellers through Instagram. 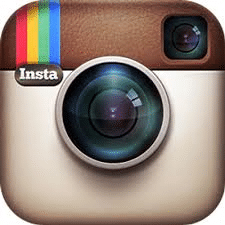 There are numerous ways to enhance your Instagram experience. Keep reading below to learn of some tools, tips, and apps that can make Instagram become a strong selling tool for your business. The Instagram tips below will sure make you a big hit with your local marketing when it comes marketing your client’s properties. Instagram’s Photo Maps allows you to share photos to your photo map before posting. The geotag feature places a thumbnail of your photo on to a Google map so that you can see where it was taken. If you were to post a home for sale linked to the map along with neighborhood features, restaurants, shopping, and other local features, this would allow prospective clients to research the photo map and potentially prove that this home is in a perfect neighborhood that they would like to buy in. Instagram also allows you to share up to 15 seconds of video at a time by pressing and holding the record button, then lifting your finger to stop. You can create a home tour by capturing one to two seconds inside of each room. You also have the option of adding previously recorded video from your phone. SnapWidget is one of many third party services that utilize Instagram’s application programming interface which allows you to showcase your map on your own website. Flipagram (iOS and Android – free) is an app that creates a short film with audio of your previously taken photos. You can also share these videos or photos by visiting your Instagram from a desktop and clicking the share button. This will generate an embed code that you may use to place in your blog, website, social media, or other sites. Hyperlapse (iOS-free) is a simple app that allows you to capture high quality time lapse videos, even while in motion. Cropic Photo Editing app (iOS-free) is designed for those who do not like the square cropping mandate on all Instagram photos. You can overlay a full size landscape photo on a background of your choice so that the entire photo can be seen without cropping it into a square. Photo Grid Photo Collage app (iOS and Android – free) is the number one photo collage app for Android devices and goes beyond simple collages with video editing, freestyle collages, and tons of templates, background designs, and stickers. Frame Swagg Instagram collage app (iOS-free) may be the simplest, most basic yet still very useful. There are more than 50 layouts plus color combinations. Use their sister app Color Cap (iOS-free) if you would like to add text to your photos. PicStich Collage app (iOS-free) has the widest selection of photo collage layouts (more than 230 available) that are found within one app. You can add text, use filters, and turn photos into memes. Diptic Photo Collage app (iOS and Android – $.99) is the serious photo collage app with the most customization and editing options available (more than 175 templates). Instaframe Instagram Collage app (iOS and Android – free) is more of a fun, artsy, playful focused app allowing you to add fun borders, fonts, and emojis. SplitPic Photo Editing app (iOS and Android – free) is not your traditional collage app. Instead, you can clone your images or merge multiple photos together to make one of a kind images. And, remember using Hashtags when posting to Instagram is always going to bring you new connections. A Hashtag could be something like #CityRealEstate #Address, #YourName, # #Yourwebsite. I hope you will use some of these apps and put them to work for your business. Incorporate Instagram into your social media strategy. 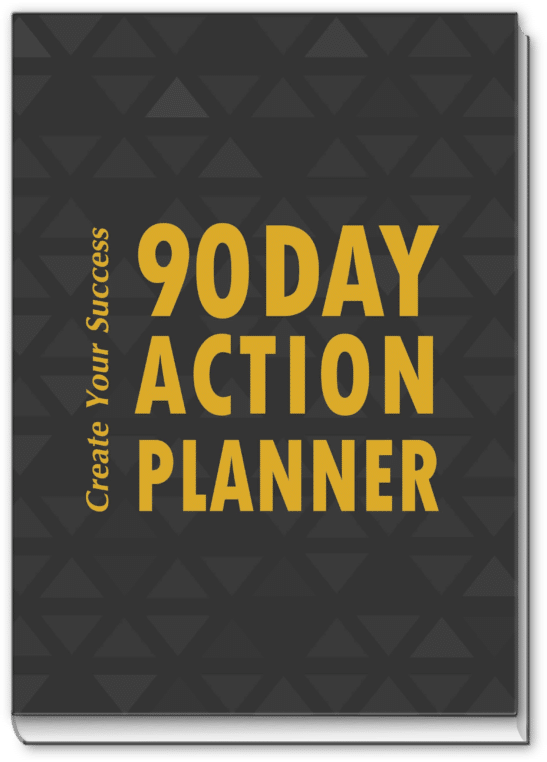 Stay active and you will truly see the benefits of this powerful social media network. Not sure how to put a social media marketing strategy in place for you and your business? Call or email Kim Hughes today and let’s discuss a strategy that works for you. 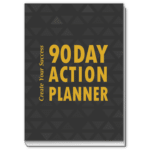 Here is a great FREE program that I have been using for so long and really love it. It saves me so much time in knowing what is going on with my social networks. You have got to try it out yourself! NutshellMail: Simplify Your Online Social Life from David Lyman on Vimeo. Get all your Facebook Birthdays, Photos, Friend Requests, Wall Posts, News Feed, Event & Group Invites, and Messages in one interactive email. Control Facebook right from your inbox — you can comment, reply, post on walls, and update your status without leaving your email. See your mentions, new followers, quitters, and your friends’ latest tweets in your Twitter summary. Tweet, Reply, Retweet, and DM without leaving your inbox.